Serving San Jose and sourrounding cities! This following guide points out some important details as to how to maintain your marble, limestone, granite, travertine and other natural stone surfaces. There are many cleaners that work for maintaining natural stone (see below for a few recommendations). If the natural stone has been deep cleaned and sealed, a “neutral ph” is essential for the longevity of the sealer. A high ph cleaner will strip just about any sealer in little time so choosing the right cleaner is essential. Though the explanation of ph is rather exhaustive, suffice it to say that ph is the measure of how acidic or alkaline a liquid is. 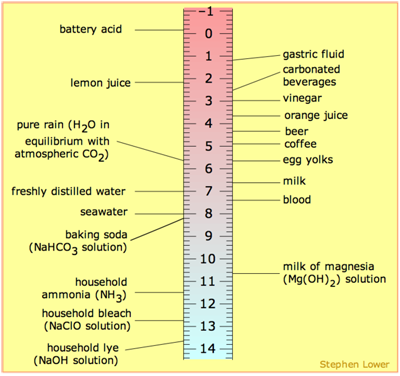 The ph scale goes from a 0 which is acidic to 14 which is alkaline. A neutral ph is somewhere around 7 on the ph scale and does the least harm to the sealer on tile, grout and natural stone. Contact us for more information on natural stone cleaning and sealing as well as marble polishing services. We service the San Jose and surrounding areas. So how do I maintain my carpet after professional cleaning?